Washing Machine is one of the smart appliances for the Indian homes and needed to be selected wisely. Selecting washing machines in India may prove the difficult task as there are different types and brands of washing machine in India with numerous features. A washing machine is one of those appliances that simply can't live without it. It is absolutely important to make the right choice while purchasing the washing machine for Indian homes. There are hundreds of models to choose from which makes the right choice even harder to make. Selecting a washing machine is not that daunting a task once the budget has been set, but there is actually a lot to look into. One should consider the features of the washing machine before buying the same. There is a wide range of features, capacities and prices on offer, so there should be something that suits your need. 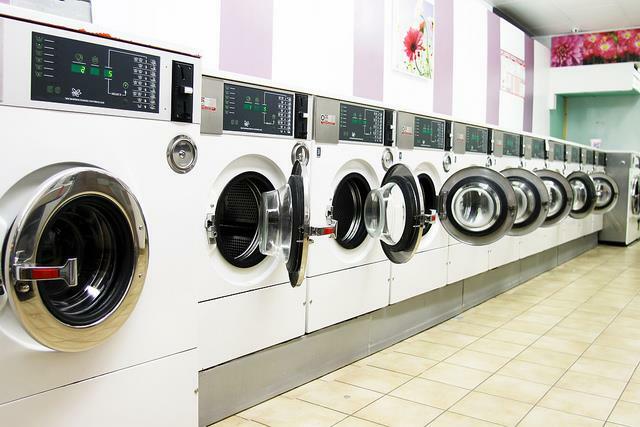 Through this article, we are just helping you to choose the right washing machine. This will take you through absolutely everything you need to know about purchasing the washing machine so that you can make the right and confidence decision and stay happy with the choice you have made. While buying the washing machine for the Indian homes, one should consider some of the quality features of this appliance. The features that you should consider while purchasing the washing machine are listed here. The first thing that you should consider while buying the washing machine is the material of drum or tub. Generally, it can be made up of plastic, enamel, and stainless steel. One should opt for the stainless steel as this is more durable than the other two and withstand the high spin speeds. Another feature which is essential to consider is the temperature control which helps in adjusting the temperature of water. This feature will be helpful especially in the winter season. Some of the washing machines have the steam setting which helps in fighting dirt and stains well. Apart from the drum material, it is also essential to consider the drum size. For a typical household, a 6kg drum will be sufficient. It is one of the important aspects of the washing machine. However, a drum of big size can make a lot of sense as one can wash a large number of clothes in one go and also can wash the larger items. This is one of the features which is needed to be considered at the time of purchasing the washing machine. Time delay feature is useful when one wish to avoid the noise at the certain time. 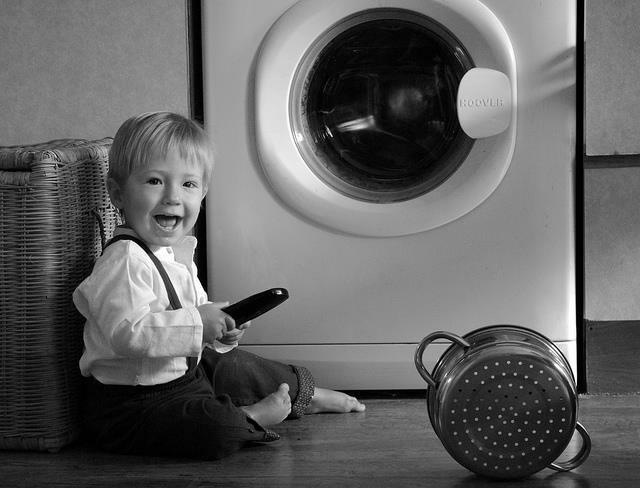 It is required to pay the extreme attention to the special wash cycles on a washing machine. A wool mark certified washing machine can easily wash the woolen clothes. Some of the washing machines have a special silk mode so as to wash the delicate silk items. Apart from this, some of the machines have anti – creasing and easy iron – setting which will definitely make it simpler to care for those items which you need to iron at the end of the wash. The spin speed indicates that how fast the drum spins in the revolutions per minute. This is also the special feature that one should while buying the washing machine for the Indian homes. One should look for 1,400 rpm or 1,600 rpm machine for the best performance. Pay the great attention towards the energy consumption of the washing machine. Energy consumption and the water use are two most important factors that decide how much your machine will cost to run per year. Every washing machine has an EU energy rating label which provides an energy rating grade from A+++ to A. No doubt, that the machine with higher grade is the more efficient. Running cost of the washing machine is the most important factor as the machine that is cheaper to run could definitely cost you less in the long – run even if it is more expensive to buy. The washing machine varies from small to large capacity but one should choose the washing machine as per their family size and washing frequency. There are two types in which the clothes can be loaded in the machine i.e. front loading washing machine and top loading washing machine. One should opt for the loading type which best suits their needs. Last but not the least factor to consider is the washing machine function type. The washing machine can be semi – automatic and fully automatic. One can choose between the two as per their need and budget. There are two types of washing machine i.e. semi – automatic and fully – automatic washing machine. One can choose the washing machine which best suits their needs. This type of washing machine has two drums i.e. one for washing and other for drying. It consumes relatively less energy and easy to operate. As this is semi – automatic, therefore, the clothes have to be removed manually from the washing tub to the one used for drying. It needs the human intervention during the washing process and not requires permanent water connection. As the name implies, this type of washing machine is completely automatic and requires no human intervention while washing process. This machine can be top loading or front loading. This type of washing machine features lots of wash programs and consumes less space. It saves energy and needs not require manual interference. Fully – automatic washing machines has auto stop feature which turns off the washing machine when the washing process is over.